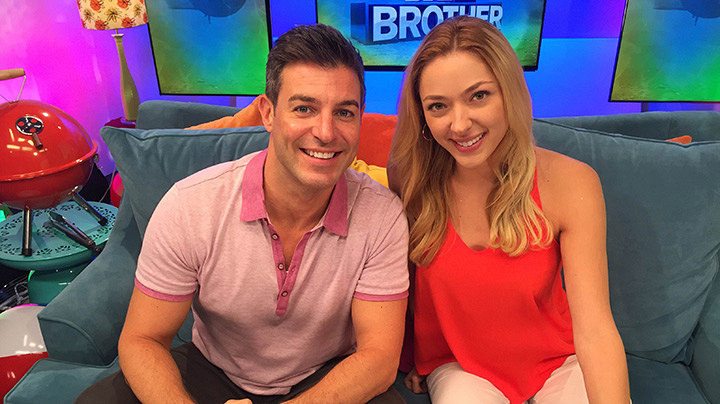 Jeff Schroeder sits down with BB17 runner-up Liz Nolan for a post-finale interview. Liz, the Big Brother runner-up, talks about her relationships with Austin and Vanessa, this summer's #TwinTwist, and what she plans on doing with her second-place winnings. In case you missed it, here are some the most revealing moments from Jeff's chat with Liz.